K and H Thermo-Pond Perfect Climate Deluxe Pond De-Icer is safe in all ponds, unlike many of the other de-icers available in the market today. Every K&H De-Icer can be used as a floating de-icer out of the box or in seconds converts to a submersible de-icer with the click of a button! In the past, all that was readily available were energy gulping 1000 watt to 1500 watt de-icers; pond owners had no choice but to purchase these expensive to run de-icers, even when they didn’t need it. K&H solved this problem by creating a whole line of de-icers along with a convenient zone chart for consumers to choose the correct de-icer, every time! When it comes to ice free ponds, K&H De-Icer is the choice that makes cents. Floating or submersible in one convenient de-icer. 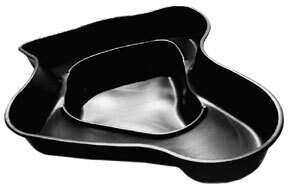 Thermostatically controlled to keep your pond from freezing. Available in 3 wattages, refer to our convenient zone chart for the proper choice. Safe in all ponds and will not harm pond liners. 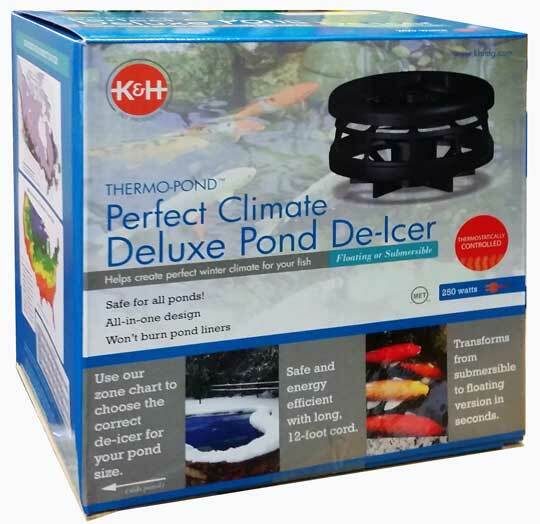 K&H Perfect Climate Deluxe Pond De-Icer Product Numbers: 8125, 8175. 250 Watt Perfect Climate Deluxe Pond De-Icer. 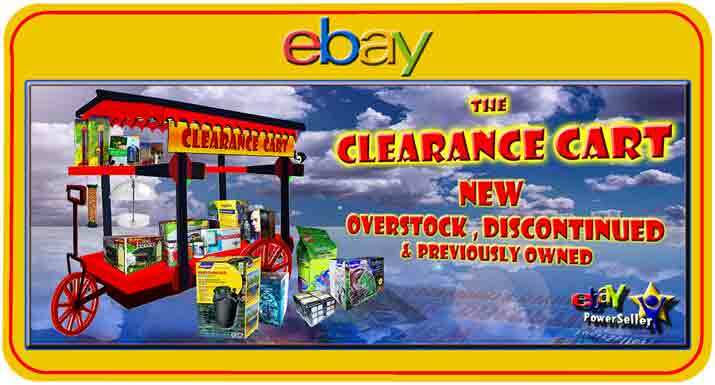 K&H Perfect Climate Deluxe Pond De-Icer Warranty: 2 year.